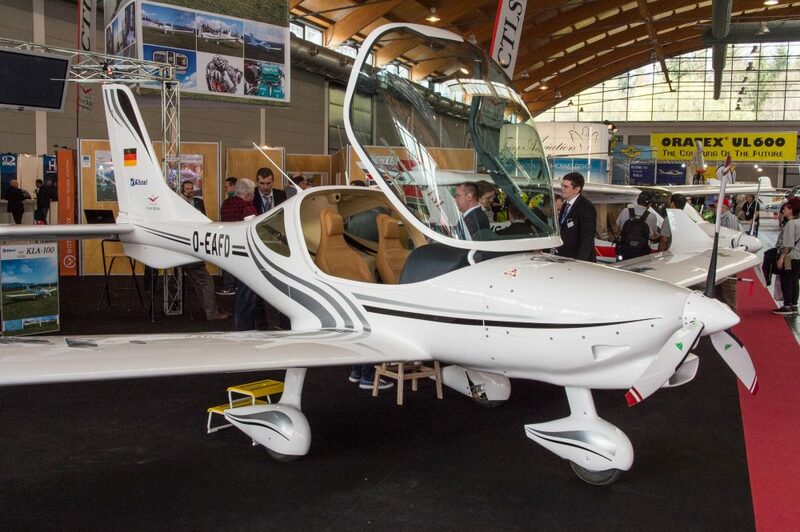 Flight Design has announced a new model, the KLA-100, a two-seat training aircraft built to fulfil a government order from South Korea but which will also be offered wider. 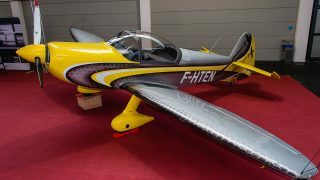 The KLA-100 (KLA = Korean Light Aircraft) has many of the safety features developed by Flight Design for its C4 four-seater project including a safety cage to protect the occupants, ‘stall-safe’ wing leading edges to help pilots retain control in stall situations and at low speed, and a simple ‘on or off’ fuel control. A Stratos whole aircraft parachute is also included. 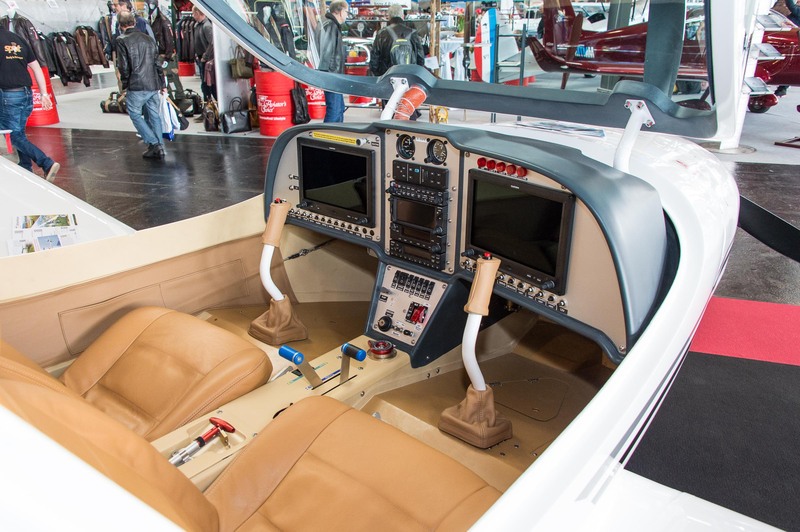 Cockpit of Flight Design’s new KLA-100. It will be certified as a VLA for South Korea. 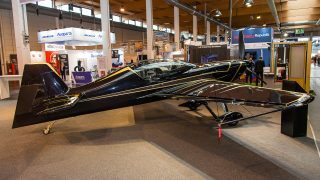 The KLA-100 has a carbon-fibre composite airframe and will be powered by a 100hp Rotax 912iS. 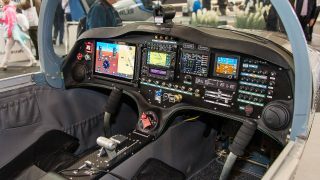 Avionics will be Garmin’s G3X Touch. Cruise speed is 132kt with a 39kcas stall speed. 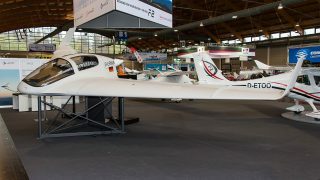 It is Flight Design’s first low-wing design. 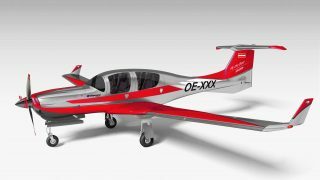 The KLA-100 will be manufactured at Flight Design’s factory at Kherson, Ukraine, which is currently making just two CT aircraft a month. The German company hopes to ramp up production once it comes out from under receivership, which is now expected later this month after a meeting between creditors and the receiver. A proposed deal last year whereby Taiwanese company Aero Jones was to invest in the company appears to have stalled. CEO Matthias Bietsch said that eight months after the agreement Aero Jones had still not signed a contract with the receiver. However, the other investor, Lindig Group, is going ahead.